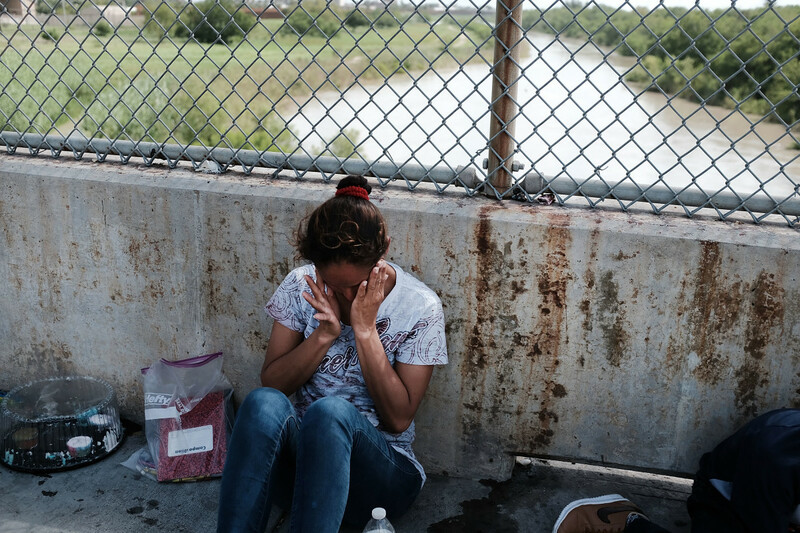 A Honduran woman waits along the border bridge after being denied entry into the U.S. from Mexico on June 25th, 2018, in Brownsville, Texas. 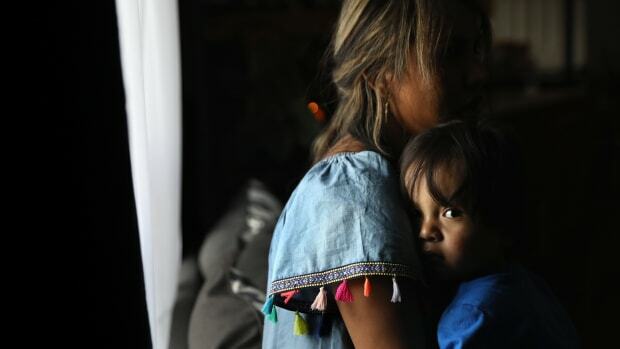 Immigration authorities separated Vilma Carrillo—a domestic violence survivor whose asylum application has been denied—from her young daughter in May, shortly after their arrival at the United States border, where Carrillo applied for asylum. In July, when a federal judge ruled that all separated families had to be reunited, Carrillo, together with a group of other immigrant mothers, was transferred to Texas, where she awaited reunification with her daughter. 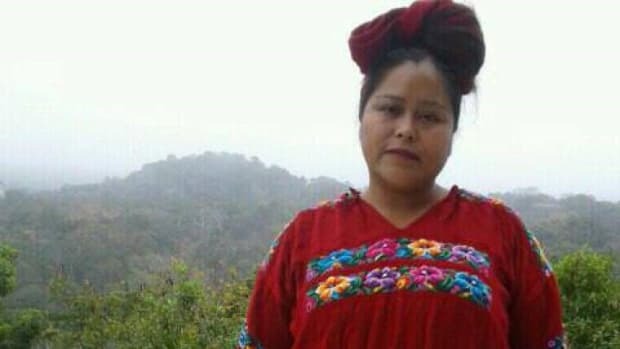 But upon discovering that her daughter was a U.S. citizen—and therefore unable to be detained together with her mother—Carrillo was returned to a Georgia detention facility empty-handed. Her daughter remains in foster custody in Arizona. Carrillo&apos;s 11-year-old daughter was born in Georgia, but as an infant, her family returned to their native Guatemala. After suffering life-threatening beatings at the hands of her husband, Carrillo returned to the U.S. to apply for asylum. On one occasion, Carrillo&apos;s husband punched her in the face so hard that it shattered four front teeth. In August, an immigration judge heard and denied Carrillo&apos;s case for asylum. Carrillo was unable to present the judge her initial asylum declaration and documents offering support for her claims of abuse, because authorities had kept them locked away in the backpack used to transfer detainees&apos; belongings between facilities. Immigration and Customs Enforcement only returned Carrillo&apos;s backpack containing her documents to her after her asylum claim was denied. What&apos;s more, at Carrillo&apos;s trial, "she was given an interpreter she didn&apos;t understand, in a dialect different from her own," says Shana Tabak, executive director of the Tahirih Justice Center, an immigrant advocacy group that helped file the appeal on Carrillo&apos;s behalf. On Thursday, Tahirih helped to file an appeal against the decision to deny Carrillo&apos;s asylum application. Carrillo&apos;s is one of what are estimated to be dozens of similar cases of ongoing family separations at the hands of Trump administration immigration authorities. The administration has reunited most of the 2,600 children it has separated from their parents, in compliance with court decisions against that practice. 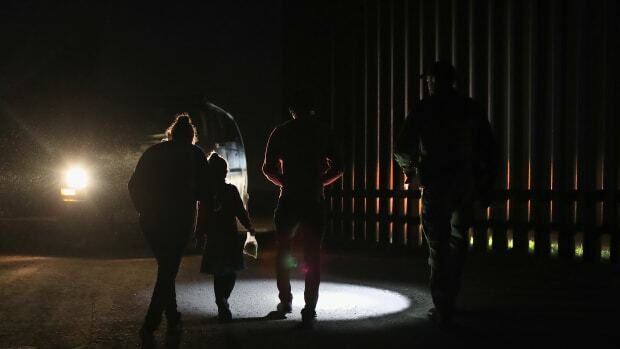 Still, the separations of immigrant parents from children with American citizenship endure, because, as U.S. citizens, the children are ineligible for detention. It is impossible, at present, to know exactly how many families are affected by circumstances like Carrillo and her daughter&apos;s—circumstances in which the child&apos;s American citizenship bars them from reunification with their parents, who remain in detention while they await trial or deportation. Despite the fact that the federal government enforces the children&apos;s separation from their parents, individual states&apos; Child Protective Services offices are tasked with arranging custodianship for the children. In other words, there is simply no federal body tallying how many families the government is separating because their children are U.S. nationals. "We&apos;re also wondering how many other people are affected," Tabak says. "Just through immigration lawyer networks, I can say anecdotally, I know of a couple of handfuls of other cases. From talking to other lawyers, I get the sense there are several dozen out there. Each one is a unique case and they&apos;re not being centrally tracked by anyone." Carrillo&apos;s ongoing legal battle comes amid multiple pushes by the Trump administration to reshape how immigration judges adjudicate asylum claims. In June, then-Attorney General Jeff Sessions released an interim decision in which he wrote that victims of domestic abuse like Carrillo do not merit asylum. 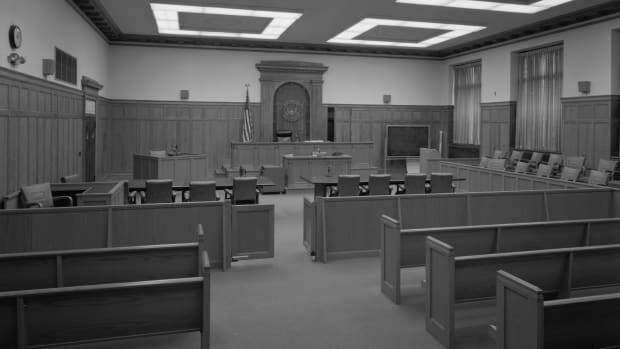 In the decision, he argues that asylum applicants must meet two criteria: "(1) membership in a group, which is composed of members who share a common immutable characteristic, is defined with particularity, and is socially distinct within the society in question; and (2) that membership in the group is a central reason for her persecution." But some analysts argue that, in the context of societies like Carrillo&apos;s, where the state and its law enforcement either offer no help or find themselves unable to battle domestic abuse and armed groups, victims of domestic and gang violence are indeed part of a group that faces death if it stays. Department of State travel warnings describe Guatemalan police as habitually abusing and extorting money from the people they are charged with protecting. Despite Sessions&apos; decision, there is still room for a ruling in Carrillo&apos;s favor, analysts say. 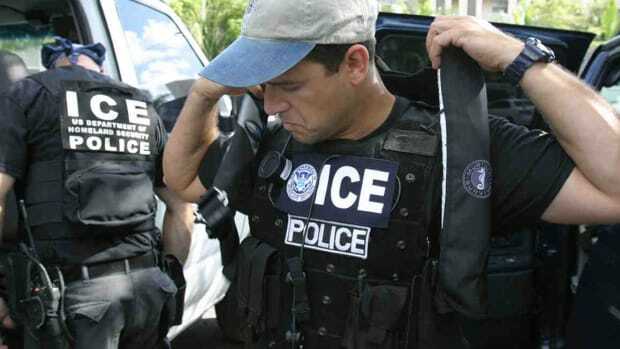 "Each immigration judge has the discretion to apply asylum law to each case on its merits, and in these cases, as to whether the victim of domestic violence was the member of a particular social group that cannot obtain protection from the government," says Jessica Farb, directing attorney at the Immigration Center for Women and Children advocacy group. Tabak agreed that, while Sessions&apos; decision is "binding," "we have yet to see is how narrowly or broadly this case will be interpreted by immigration judges. And we won&apos;t know that for a while." 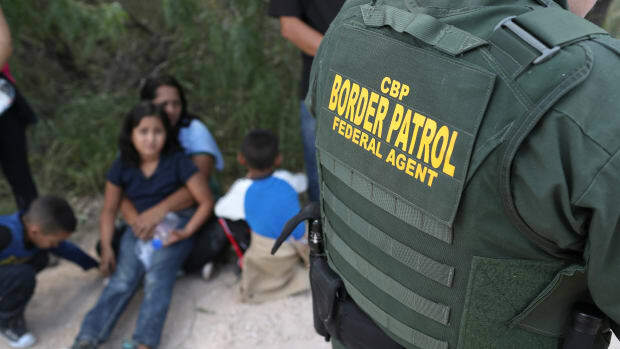 Many analysts have also suggested that attempts by the Trump administration to force immigration judges to speed through cases tampers with the defendants&apos; constitutionally guaranteed rights to due process. Earlier this year, Sessions mandated that immigration judges needed to meet an annual quota of 700 immigration court case closures—with a low rate of appeal—to receive a satisfactory performance review. Analysts have told Pacific Standard that the decision would serve to hasten deliberations and erode due process. Those immigration courts, struggling to meet quotas and with an ever-expanding backlog of fresh cases, will determine now whether Carrillo has a chance to present the key documents initially withheld from the judge in another hearing. Meanwhile, Carrillo remains in detention, across the country from her daughter. "She&apos;s being detained solely at the discretion of ICE," Tabak says. "The fact they would deny her humanitarian parole after treating her the way they did—bringing her to Texas on the pretense of reuniting her with her daughter only to have her leave empty-handed—is torture for a mother." ICE did not respond to Pacific Standard&apos;s request for comment on Carrillo&apos;s case.